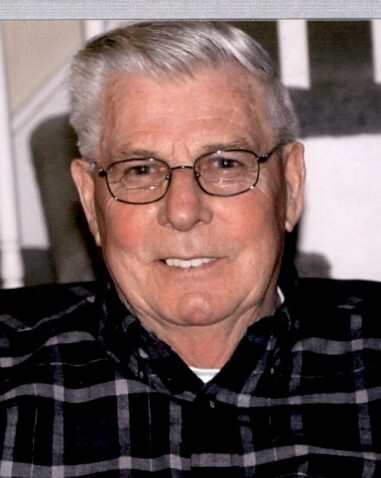 George T. Blaszczyk, 85, a lifetime resident of Milford, beloved husband of Joan Crowther Blaszczyk, passed away on March 20, 2019 after a long illness. Born on August 7, 1933 in Bridgeport, CT, he was the son of the late Walter and Katherine Blaszczyk. He attended Milford High school and Bullard-Havens Technical School and later worked as a steamfitter and welder for local 777 for almost 40 years. 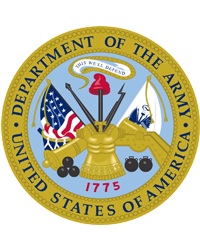 George proudly served his country as a Sergeant in the U.S. Army during the Korean War and was a lifetime member of the VFW. Besides being an avid New York Yankee fan, he also had a passion for gardening and “fixing” many things; however, above all he enjoyed spending time with his family and friends. In addition to his loving wife Joan of over 60 years, George is also survived by his devoted children, Dr. Beth Boyd (Kevin) and Debbie Monahan (John). He is also survived by his cherished grandchildren, Marianne Boyd Whorton (Tyler), Brendan Monahan, Brian Boyd and Shannon Monahan, as well as his great-granddaughter, Grace Marianne Whorton and several nieces, nephews, extended family and friends. He was predeceased by his parents and brothers. George’s family expresses deep appreciation for the support, care and compassion provided to him by the staff of Carriage Green in Milford, CT.
A Memorial Service will be held on Monday, March 25, 2019 at 11:00 a.m. at CODY-WHITE FUNERAL HOME, 107 Broad St., Milford, CT. A Graveside Service with Military Honors will follow at Kings Highway Cemetery, 271 Cherry St., Milford, CT. Friends and family may call from 2:00 p.m. to 5:00 p.m. on Sunday, March 24, 2019 at the Cody-White Funeral Home. In lieu of flowers, memorial contributions may be made to the Alzheimer’s Foundation. To leave online condolences, please visit our website at www.codywhitefuneralservice.com.